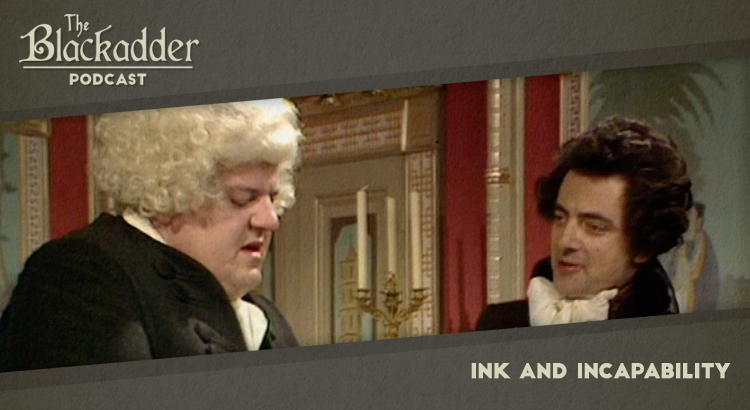 In the second episode of Blackadder the Third the principal guest was Scottish actor Robbie Coltrane as Dr Samuel Johnson, famed compiler of the first dictionary. His contemporaries (for the purposes of the story!) Shelley, Byron and Coleridge, romantic junkie poets all, were portrayed by Lee Cornes, Steve Steen and Jim Sweeney respectively. Ink and Incapability was released in 1987. It is 30 minutes long and originally aired on the BBC. Blackadder the Third is sadly not available on Netflix, but a remastered set of the whole series is available on DVD around the world (Region 1) (Region 2).